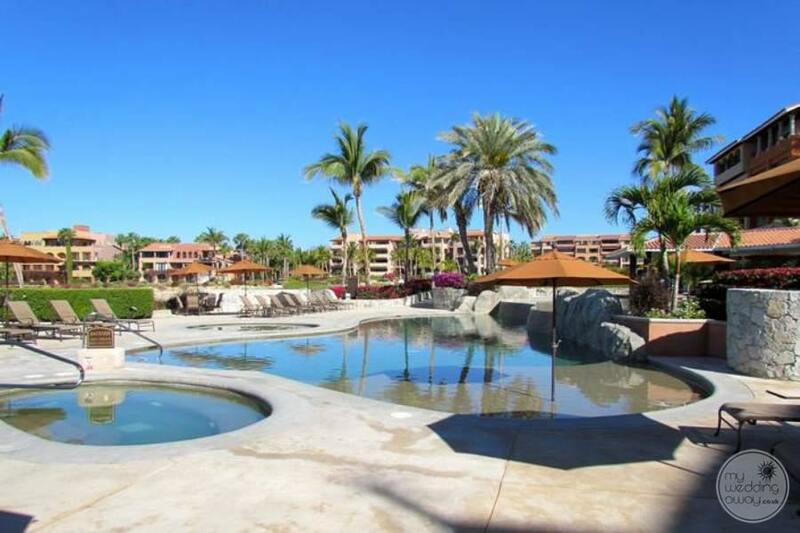 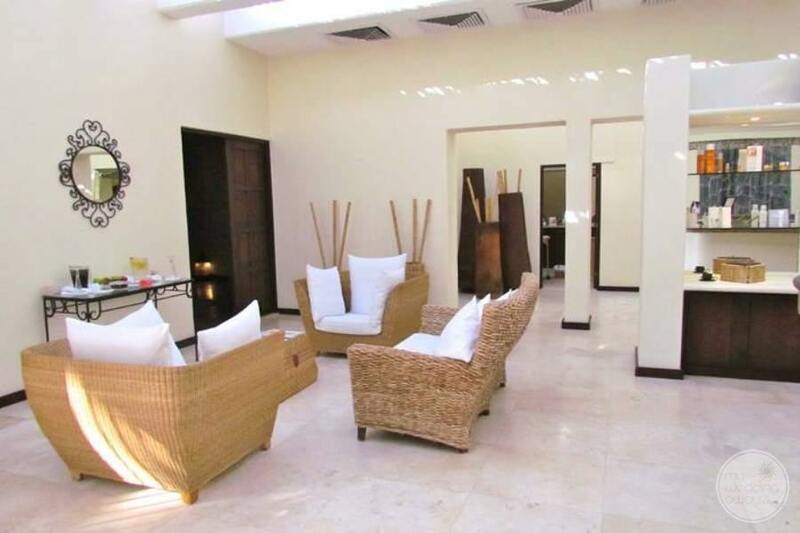 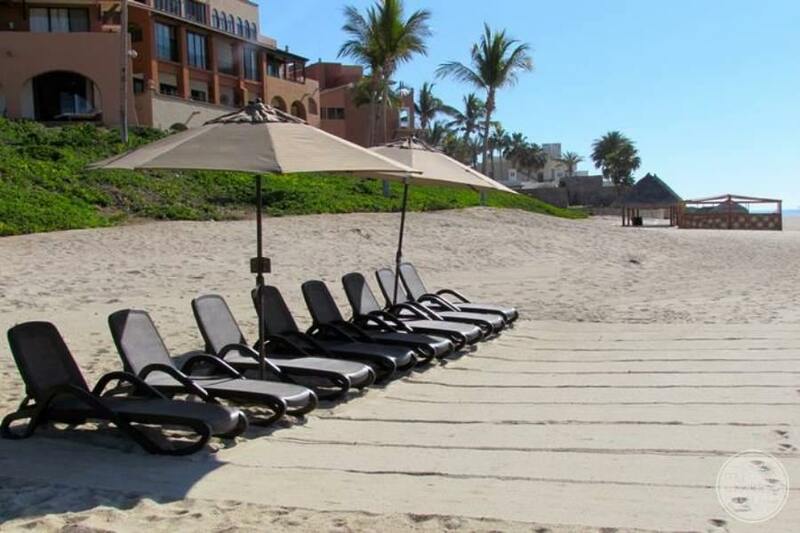 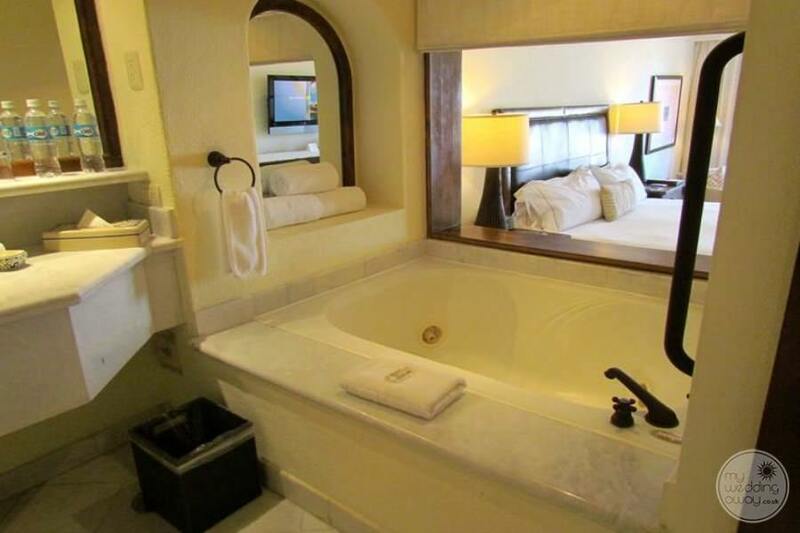 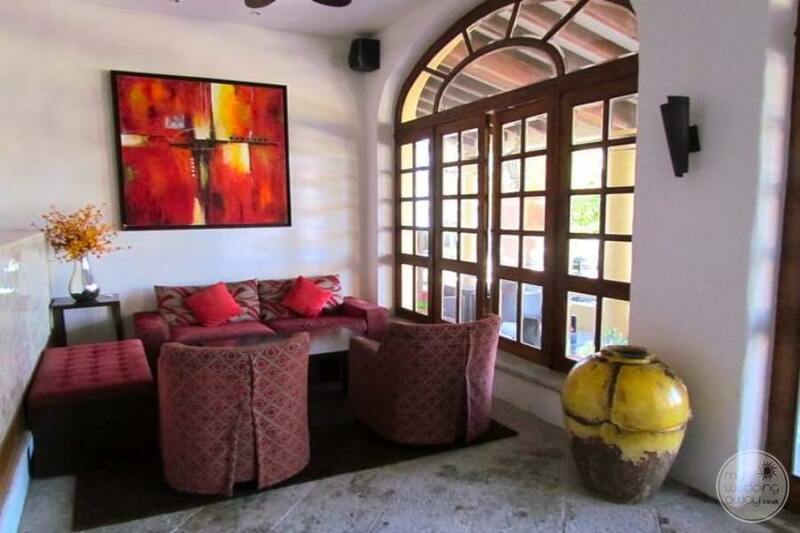 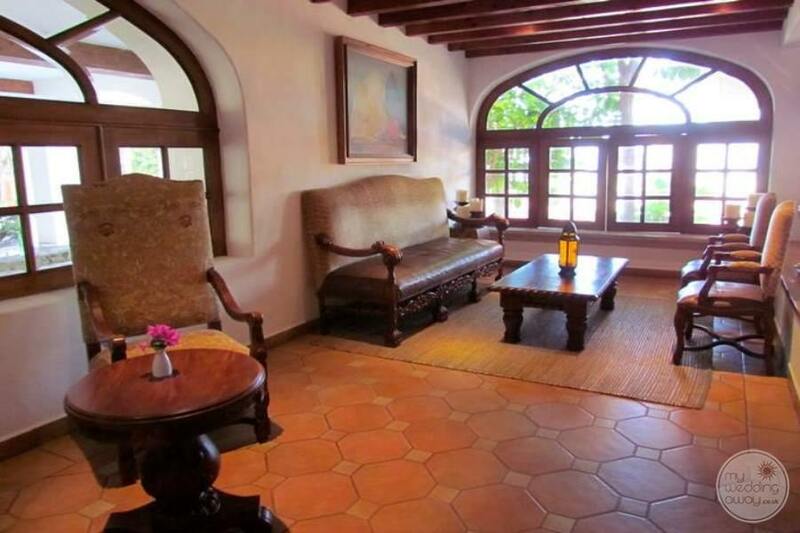 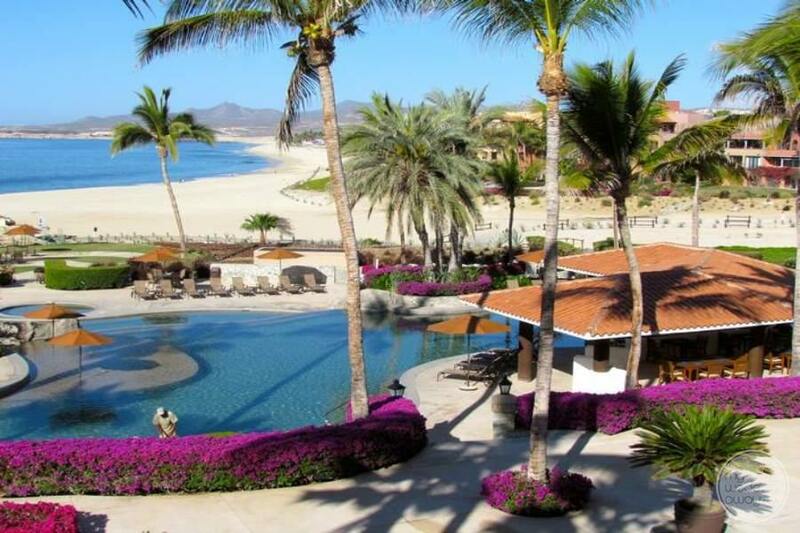 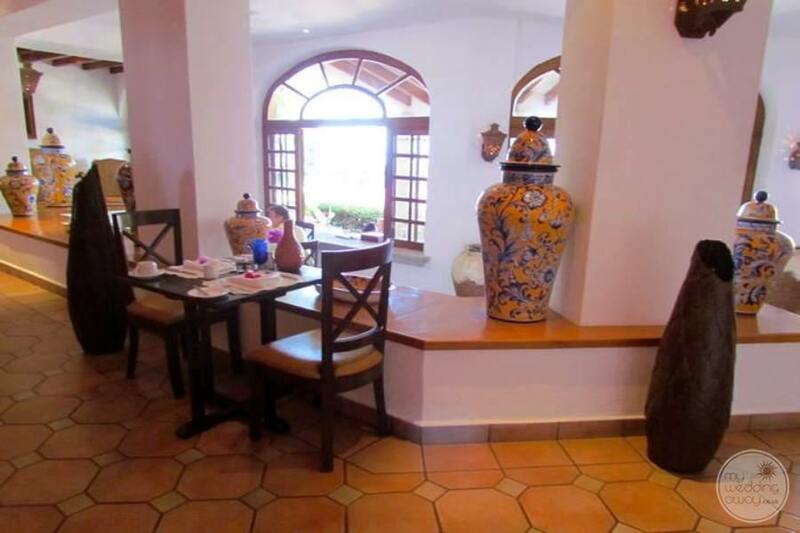 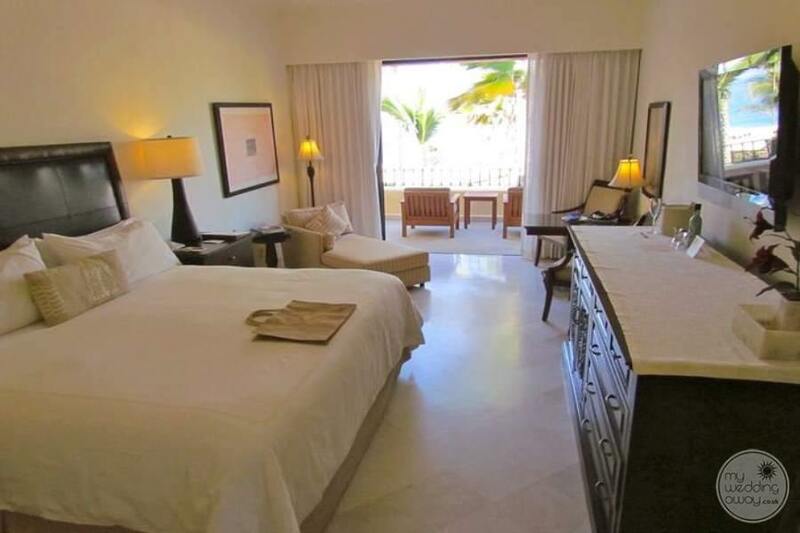 Firstly, the location of this beautiful boutique resort is Los Cabos. 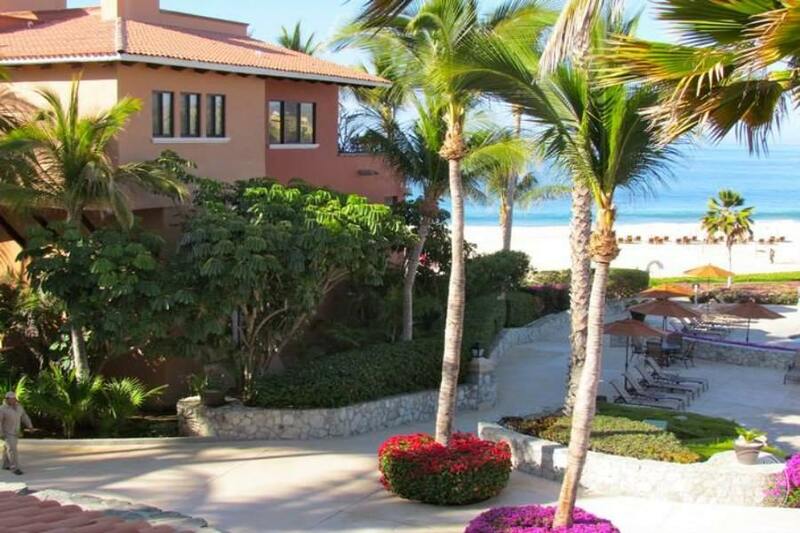 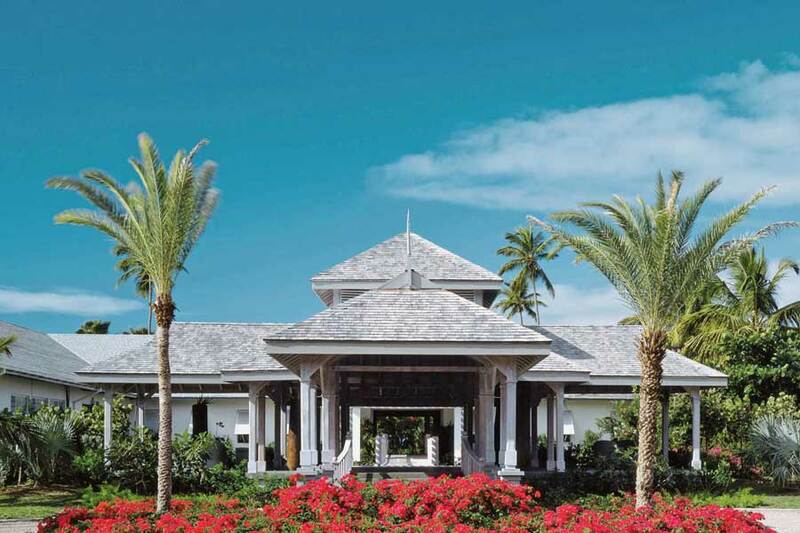 Casa del Mar Golf was formerly a Zoetry property that lives up to the name of understated refinement and total pampering. 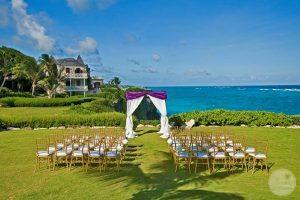 Casa Del Mar is perfect for smaller wedding groups wanting a very private ceremony and reception in an upscale location. 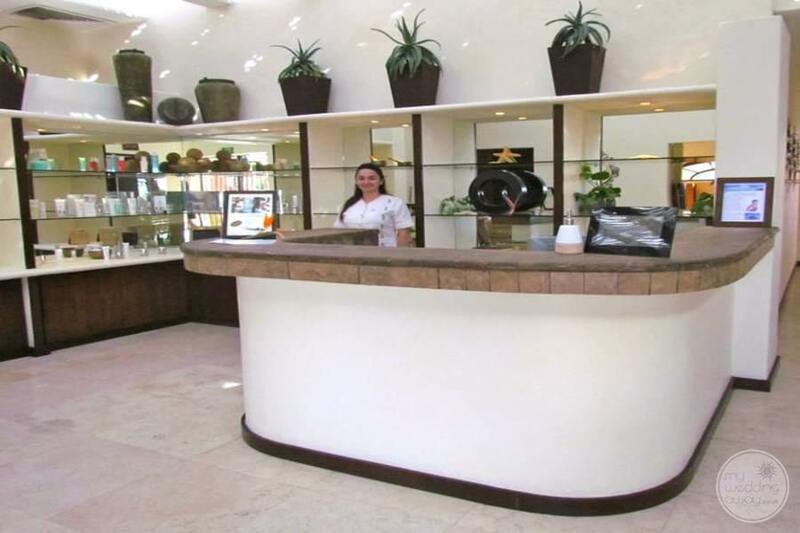 With on-site staff available day and night, they are ready to meet every need! 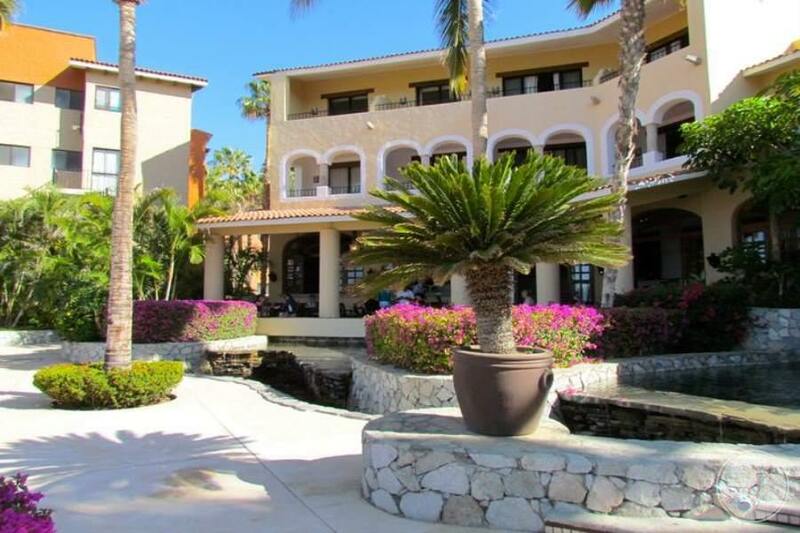 Gourmet meals are the standard at Casa Del Mar, and they offer a fantastic spa perfect for that relaxing vacation and wedding celebration truly away from it all! 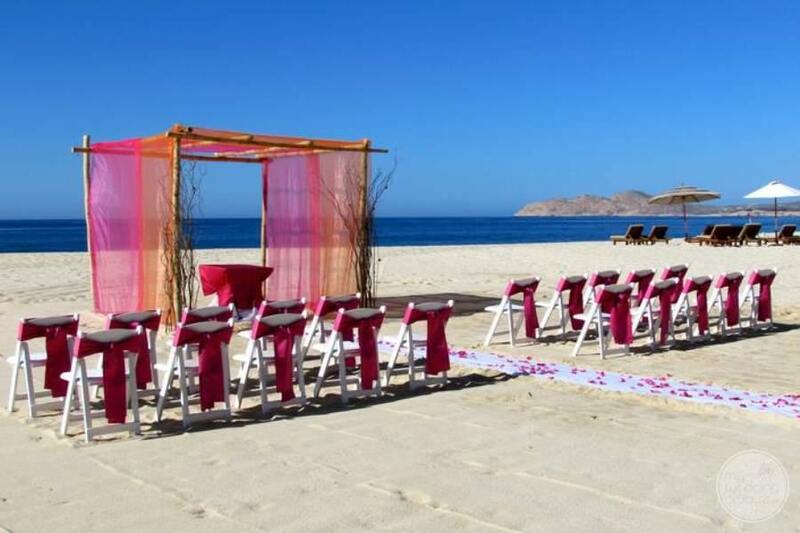 Furthermore, one of the most beautiful wedding features is the extensive beach which gives you total privacy and yet seemingly miles of untouched sand. 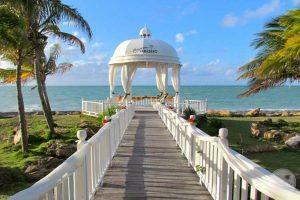 It is lovely for wedding couples wanting something extraordinary and open for a beachfront ceremony. 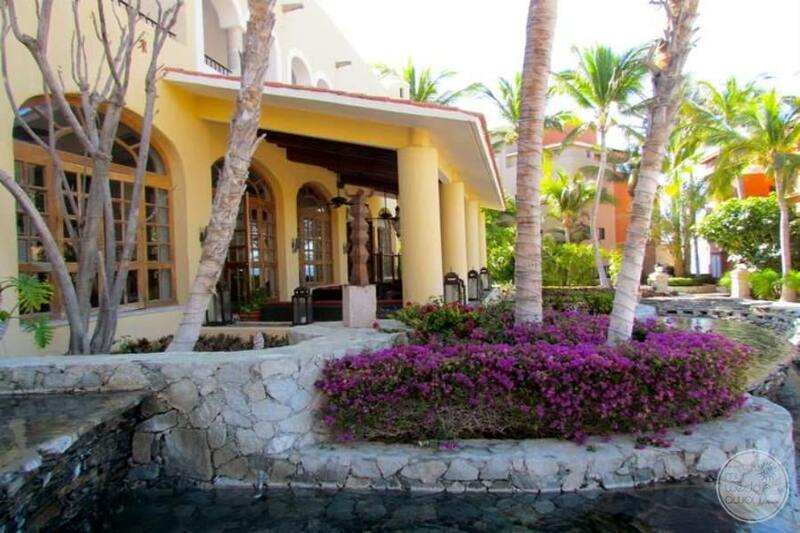 Also, the resort offers a very private reception option where you and your guests can gather family style dinner if you like under the Cabo stars with the ocean waves gently lapping in the near distance. 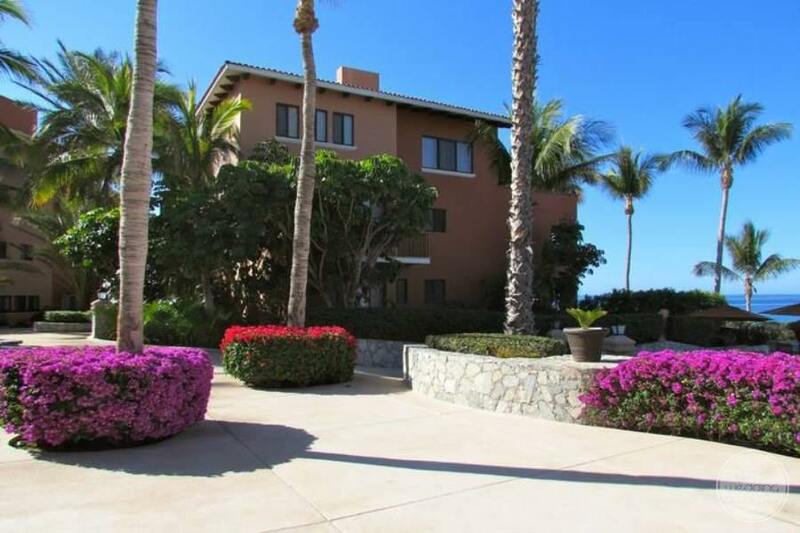 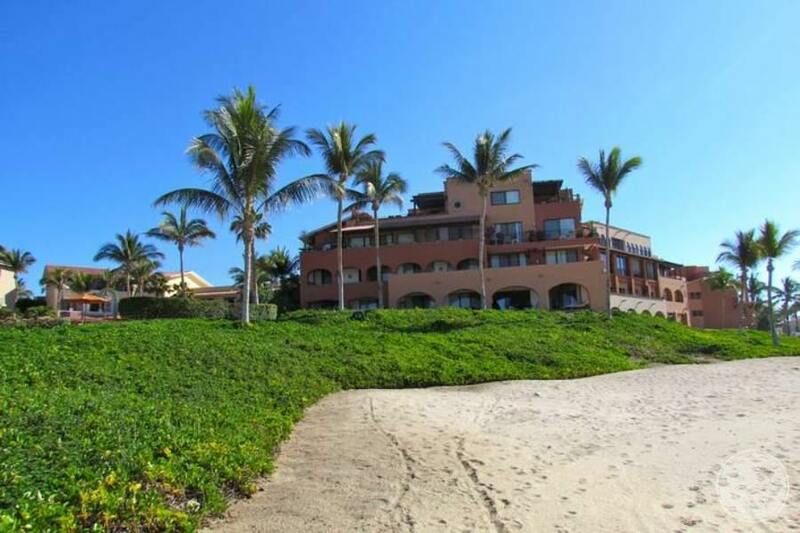 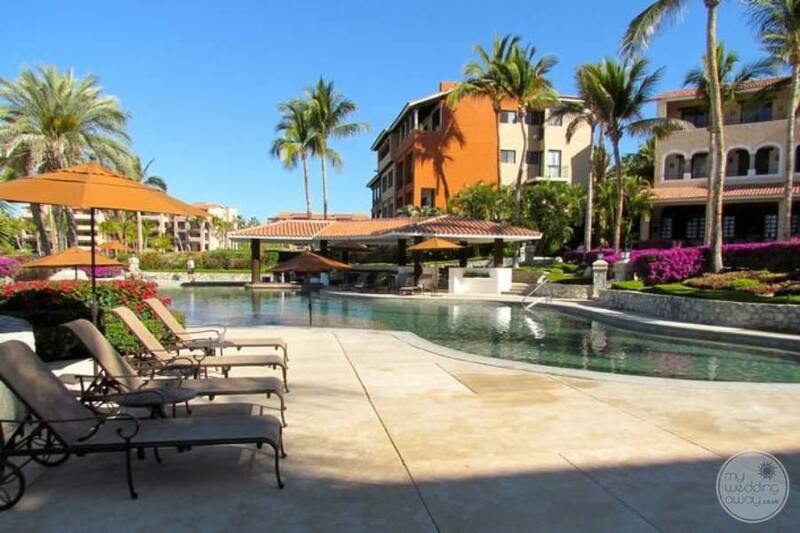 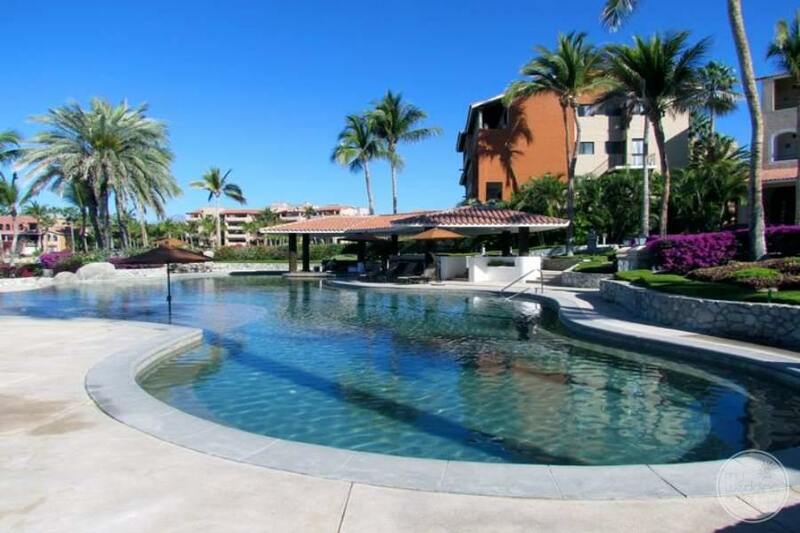 It’s one of my very favorite properties in Cabo!